Looking to add a modern touch to your existing home interior? With this lovely Chrome Venice Colourful Tiger Wall Art from our collection of home accessories and wall art, this picture will add a modern touch to any room in your home. 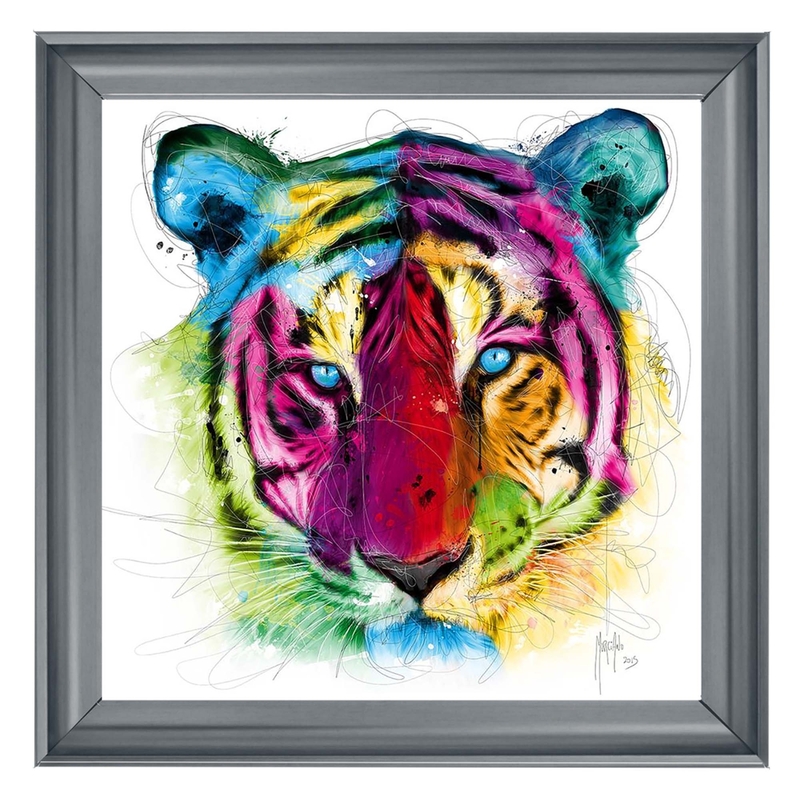 With a stylish mulit-coloured design of a tiger and with a chrome frame this wall art will become a focal point in your home.